The IRS has finally announced the new IRS mileage rates for 2018 – an increase over 2017’s rates. 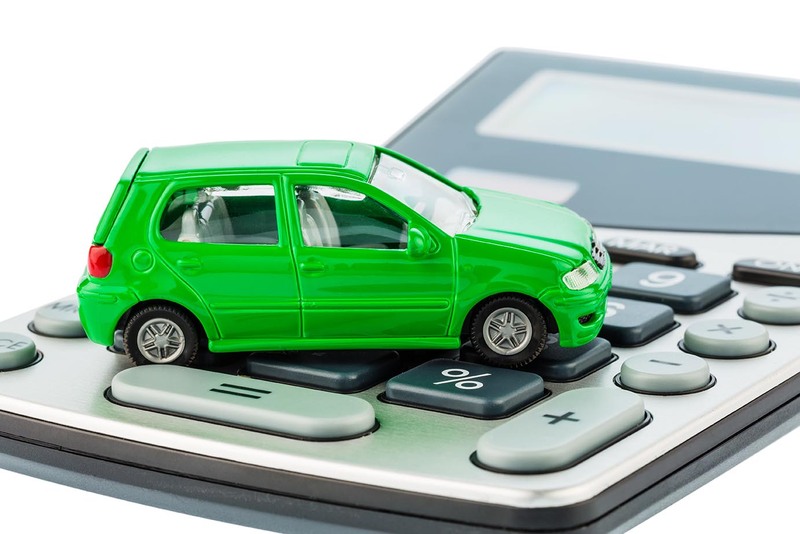 On December 14, 2017, the Internal Revenue Service (IRS) issued the 2018 optional standard mileage rates used to calculate the deductible costs of operating an automobile for business, charitable, medical or moving purposes. This year, the business rate increases one cent per mile.